Fareham is known for being a scrap metal paradise for most companies. With the flourishing number of collectors nowadays, it can be quite hard to look for the right company for the job to get your scrap metal collected and recycled. Spire Metals are the most trusted name when it comes to metal recycling facility. Our services doesn’t only cater to local companies and large clients. We also extend our assistance to individuals who are selling ferrous and non-ferrous metals in Fareham as well. By trading with us, you’re giving yourself an opportunity to earn extra cash from your commercial or domestic scrap metal. 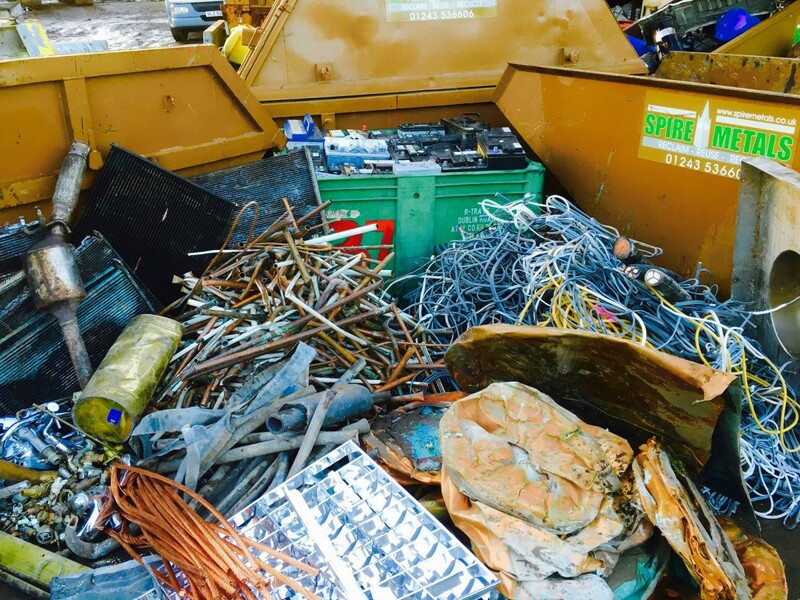 We BUY ALL ferrous and non-ferrous scrap metal in Fareham which are often found from your homes such as old washing machines and other domestic appliances that you often use get rid of eventually due to wear and tear. Rather than adding more trash in the environment, why not trade it with us and call our scrap metal collection in Fareham instead?